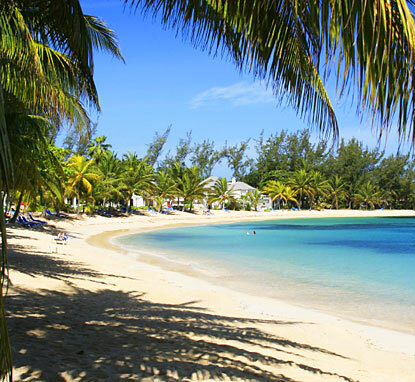 Calgary to Montego Bay, Jamaica - $246 roundtrip after tax! Looks like Air Canada Vacations just dropped the price of their January 24-31 flight to Montego Bay, Jamaica down to $246 roundtrip after tax. Direct each way too, which is nice. calgary, yyc, flight deals, montego bay, jamaica, mbj, caribbean, western caribbean and air canada vacations. 3 Responses to "Calgary to Montego Bay, Jamaica - $246 roundtrip after tax!" Seems over or they realized there was an error. mafcay: The dates I posted sold out pretty quickly, but I later posted that January 17-24 was still available, I believe it still is. The forum discussion is usually the best way to keep up with the latest developments.